Perhaps unsurprisingly, Tokyo has been associated with various world records. Some of these may not come as a surprise but do read on…. 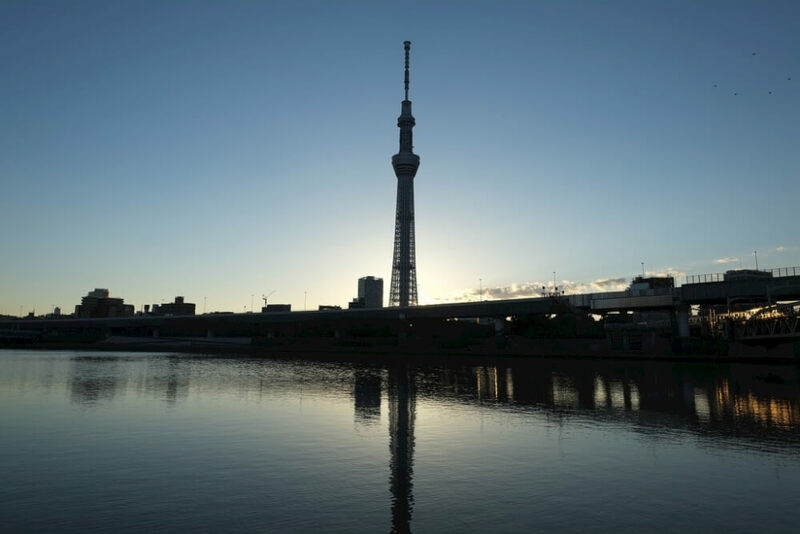 At 634 metres, The Tokyo Sky Tree may not be the world’s highest man-made structure (it is second) but it is the world’s tallest free standing tower. 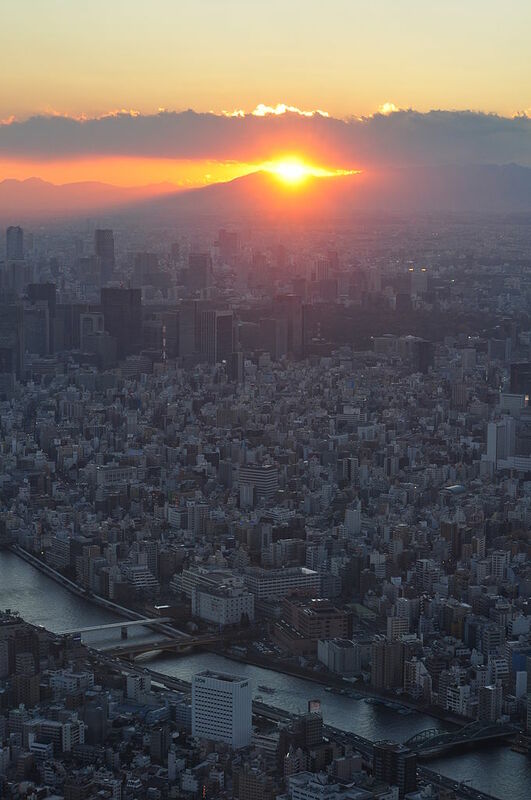 Standing at almost twice the height of Tokyo Tower, Sky Tree can be seen from many parts of Tokyo and beyond. 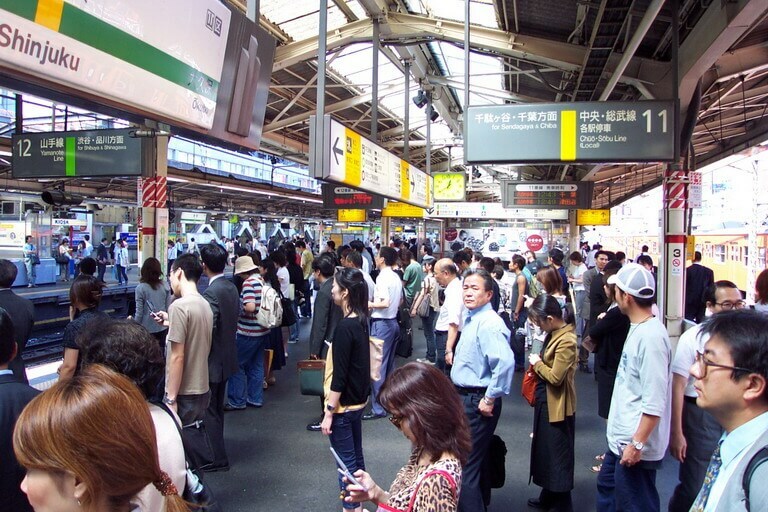 Shinjuku Ward is the home to many existing world records, the one that is most commonly known being Shinjuku Station’s claim to the busiest train station in the world. An average of 3.5 million people use the station daily which adds up to about 1.2 billion commuters in a year! This is not surprising considering that the station is the confluence of 12 train and subway lines, with more than 30 tracks and 200 exits! Incidentally, the second and third busiest stations are also found in Tokyo (Shibuya and Ikebukuro stations respectively). At 1991 World Championships held in the National Olympic Stadium (known simply as the National Stadium now) in Kasumigaoka, Shinjuku, several superhuman feats were achieved. First off, at age 30, Carl Lewis regain his world record in the 100 m sprint with a time of 9.86 s (which stood for 3 years). Lewis was also a long jumper who was unbeaten in 10 years and raring to break the 22 year old world long jump record of 8.90 m (belonging to Bob Beamon). In the long jump event, Lewis eventually managed a wind-assisted jump of 8.91 m, only to be beaten by Mike Powell, who jumped 8.95 m, setting a new long jump world record which stands till today. Shinjuku is home to several other records that are less prominent. The longest career as a postal worker (53 years and 48 days) record was achieved by Miyaoka Takashi, who worked in the Shinjuku postal office from 1958 to 2011. The record for most number of people wearing yukata was set at the Nippon Seinenkan Hall in Shinjuku in 2012. The nearby Meiji Jingu Stadium was also the venue for a former world record – largest number of toasts (as in beer) in a single venue. The 23-hectare Tsukiji ‘Fish’ Market is known locally as just the Tsukiji Market (築地市場) as it deals with fruits and vegetables on top of seafood. Regardless, this market can usually be found on the itineraries of tourists visiting Tokyo and understandably so. With an employee count of over 60,000, and the handling over 900,000 tonnes of seafood, vegetables and fruits per year, the Tsukiji Market is the largest wholesale fish and seafood market in the world and among the largest markets for wholesale foodstuff. The market deals with an average of around USD 18 million worth of seafood and USD 3 million worth of fruits and vegetables daily. 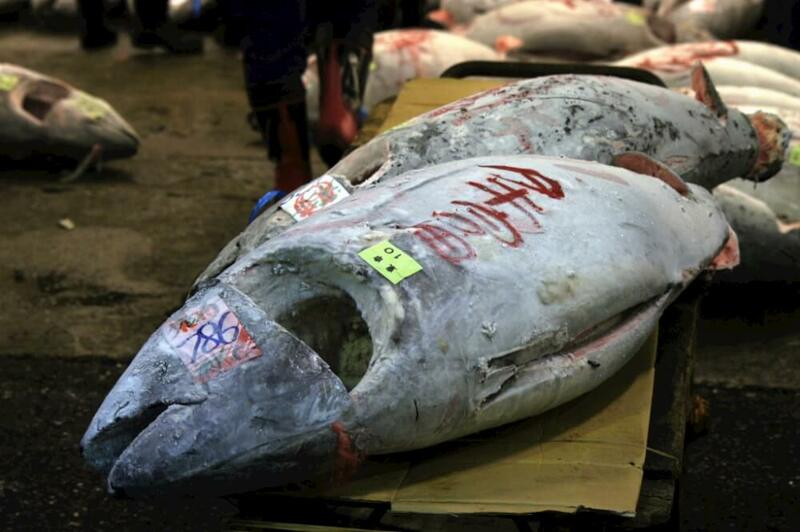 In 2013, during the new year auction at Tsukiji Market, a 222 kg bluefin tuna went under the hammer for 155.4 million yen (around USD 1.76 million at interest rates then). Kiyomura (which owns sushizanman chain) paid almost three times the cost of the previous record (56 million yen) for the top fish in the auction, and it remains the world’s most expensive fish. Tokyo Then and Now: Photos from Past Centuries The Ultimate Tokyo Itinerary Planning Guide (Zonal Map + Ideal Times) Furusato Matsuri (ふるさと祭り) – An Epic Food and Cultural Fest 5 Hidden Gems in Okinawa You May Not Have Heard Of How much money should I bring to Tokyo?